The new film Waking Sleeping Beauty is an incredible look at the animation dept at Disney from 1984 to 1994. It easily became one of the best films I saw all year, and I strongly recommend it to anyone interested in animation. 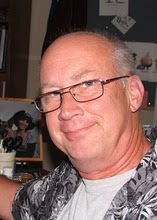 My guest directed the film, and shared so much in coming on the podcast. Enjoy! TAG continues with their series of interviews with veteran animators and next up is Tim Walker, currently a supervisor and director at Warner Bros. In the course of a career spanning four decades, Tim Walker has worked on more animated features and television shows than anybody in the history of the medium. I wish all the readers of my blog a Wonderful Christmas Holiday and a Happy New Year! 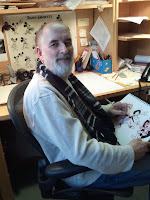 Another TAG interview with an animation veteran - Dan Haskett. 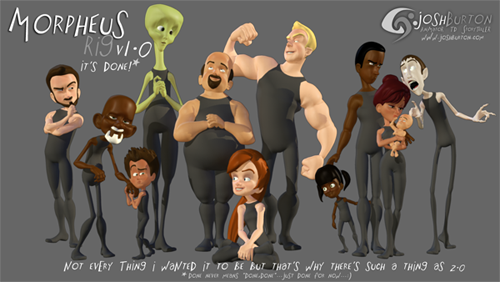 Josh Burton's free Maya Rig v.1.0 is now released. DOWNLOAD IT HERE! Another interview from the TAG Blog - Robert Alvarez. 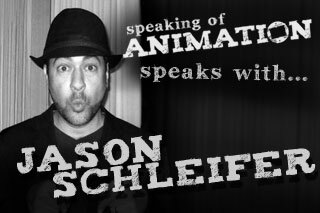 I hope you’re excited, because we are super excited to bring you our Jason Schleifer interview!! 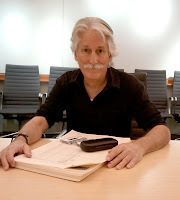 Jason was very kind to sit down with us and talk about his amazing, and sometimes unbelievable, journey into animation. 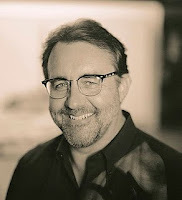 From his very beginnings at Wavefront, all the way through The Lord of the Rings, and straight on to being the Head of Animation on DreamWorks Animation’s Megamind; we covered it all. Jason was really great to talk to and we had so much fun. Way more fun then should be had in an interview. So thanks again Jason! Enjoy! You Want Something - Go Get It - Period. Inspiration from one of my favorite movies. 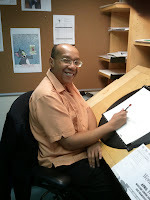 The TAG blog has posted another animation industry interview, this time with Ed Combert, a long time animation story development artist. With a career start at Disney in the middle 1970s, Ed has worked as an animator, animation supervisor and board artist extraordinaire. He served as Aladdin's story director in the early nineties, and fills the same capacity today on DreamWorks Animation's The Croods. 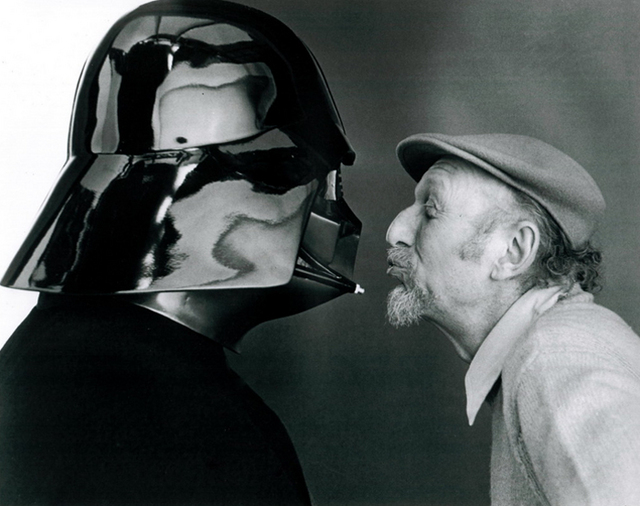 The director of "Empire Strikes Back", Irvin Kershner sadly passed away at age 87 on Saturday. "The world has lost a great director and one of the most genuine people I've had the pleasure of knowing," George Lucas said in a statement. "Irvin Kershner was a true gentleman in every sense of the word. It's a few years old, but I'm such a huuuge Steven Spielberg fan, so I still think it's coool. Enjoy! The second interview in TAG's series of animation veteran interviews - Bruce Smith. "I was lucky," Bruce says. "I never spent time doing the in-betweener thing. 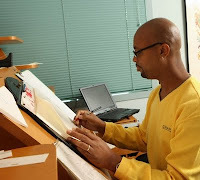 I went straight to being an animator." Mr. Smith came into the cartoon business between semesters at Cal Arts, doing what he thought would be a "summer job." He's still working steadily more than a quarter-century later.